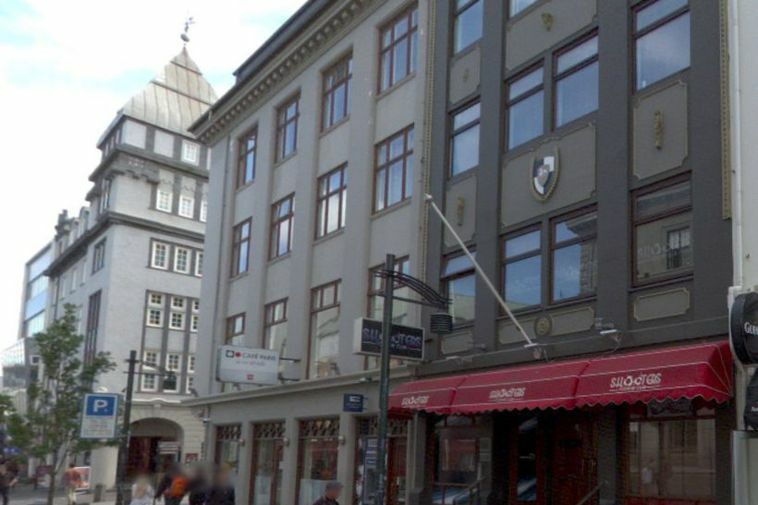 The Reykjavik Metropolitan Police have sealed the Shooters nightclub in Austurstræti on suspicion of extensive criminal activity. Police conducted eight searches in the city yesterday connected to the case. Twenty six individuals were brought in for questioning. Police have not disclosed anything more about the case except that it's a joint case with the tax bureau.